With the cold weather hitting hard here in Missouri, all I want to do is curl up and knit or crochet. Last year I added new skills to my knitting "resume" such as cable knit, making rugs, making mittens and hats and slippers. I hope to branch out again this year and try new things. I found some great inspiration around etsy for things to try. 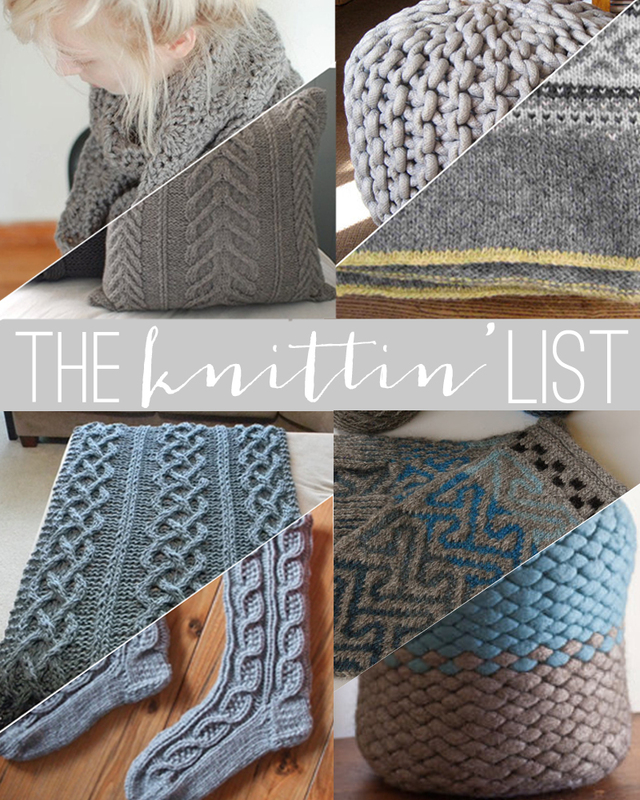 My favorite is anything chunky knit, so I may add thicker needles and bulkier thread if I try any of the knits above. Do you knit or crochet? What is your favorite thing you've made?